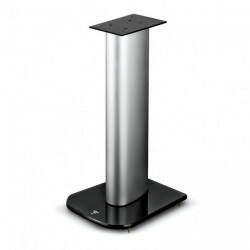 Aria 906 BOOKSHELF 2-WAY LOUDSPEAKER The Aria 906 is faithful to the DNA of the Aria range: refined high-end acoustics combined with excellent perceived value thanks to the use of noble materials. 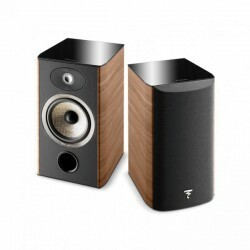 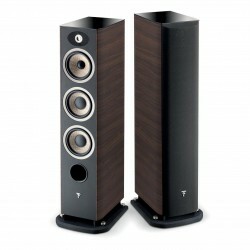 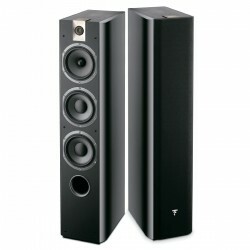 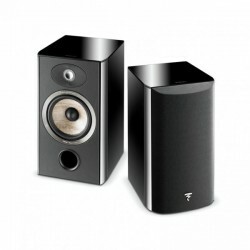 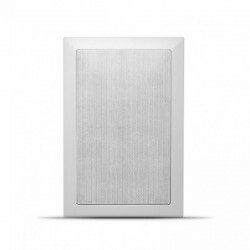 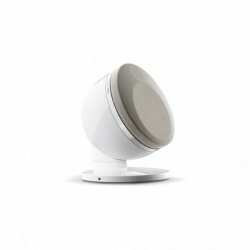 This 2-way loudspeaker allows users to enjoy all the qualities of the Flax cone: neutrality, presence and finesse. 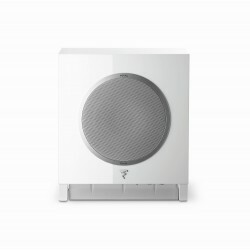 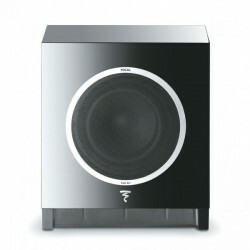 Custom IW 106 As in the entire Custom 100 line, the IW 106 benefits from Focal know-how: high power handling and efficiency, compatibility with damp environments, inverted dome tweeter and fibreglass cone make it a 100% Focal product. 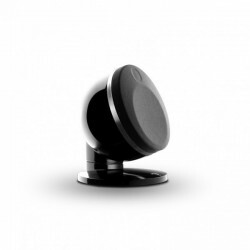 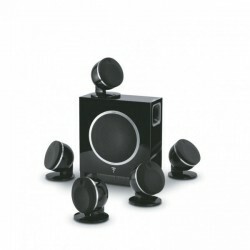 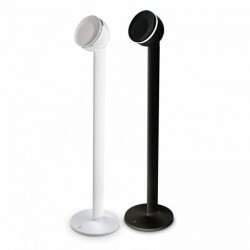 schitterende stands, stabiel, speciaal voor de Focal Dome. 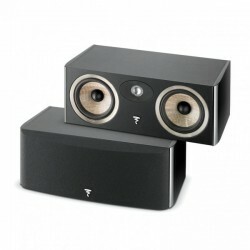 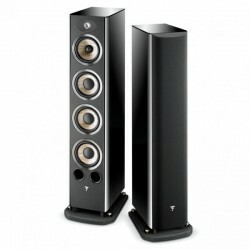 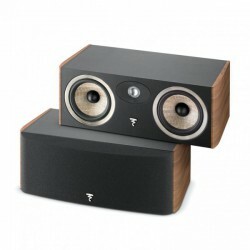 Chorus 726 walnut Deze Chorus 726 is gemaakt voor de echte muziekliefhebber, uitstekende prijs/kwaliteit verhouding! 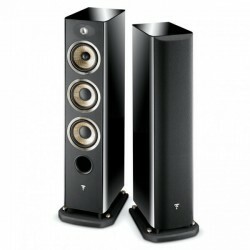 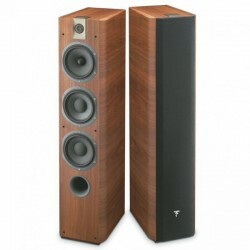 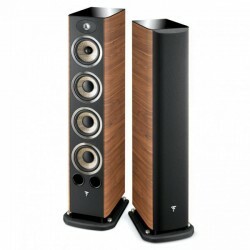 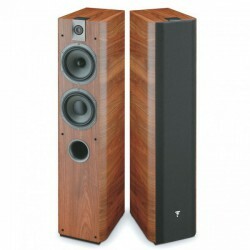 Chorus 716 walnut Deze Chorus 716 is gemaakt voor de echte muziekliefhebber, uitstekende prijs/kwaliteit verhouding!